EC Tax Review provides up to date coverage of developments in Community tax law as it affects member states. 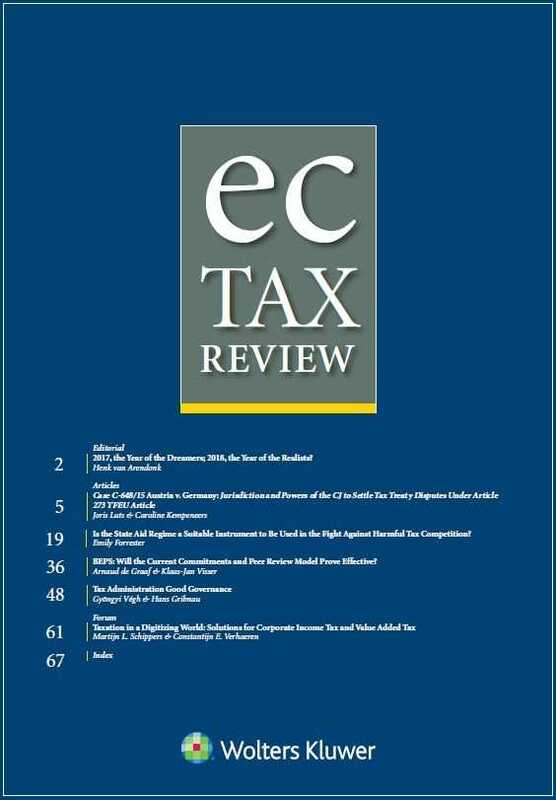 The quality, timeliness and diversity of its articles make EC Tax Review essential reading for the European tax lawyer, practitioner, consultant, academic, or accountant. 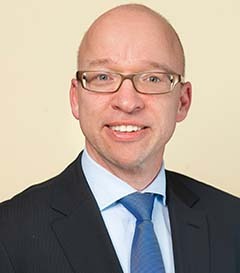 To see the online content for this journal on KluwerLawOnline, click here.